a lovely reader (hi, andrea!) asked what vegan & cruelty-free beauty products i use. 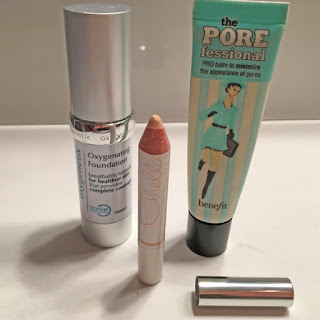 i do try my best to use vegan & cruelty-free makeup ... so almost all of the products i use fall into one or both of those categories (except one, sadly). i loooove this product. it's actually a highlighter, but i use it as a concealer. covers really well & is super easy to use. there's some question as to whether benefit is actually cruelty-free. but they appear to have updated their policy & website. while it doesn't specifically say cruelty-free, it does state that they do not test on animals. 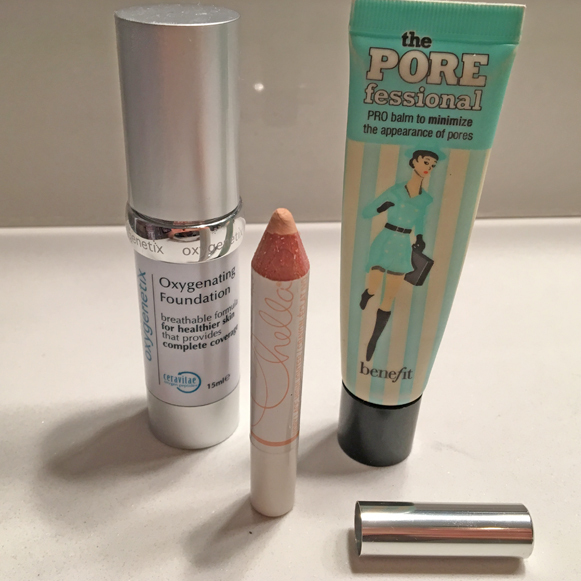 this primer is super legit ... i actually don't understand how it works so well. *update on benefit cosmetics ... i reached out to the company & got a response from their customer service team. while they asked that i not share their e-mail on my site as they prefer to educate the consumer directly, the gist is that they don't test on animals. however, they do sells products in china, where the government requires testing done in state-run facilities. so there's that. 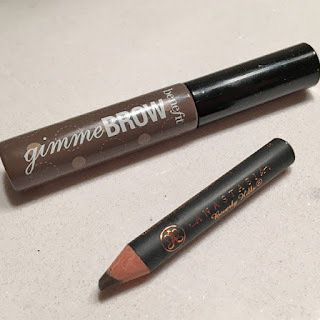 i'm super into my eyebrows & this is hands down the best brow pencil... i'm pretty sure i found this out on a beauty blog by a makeup artist, so we can trust that it's good stuff. judging by how much of mine is left, time to order more. 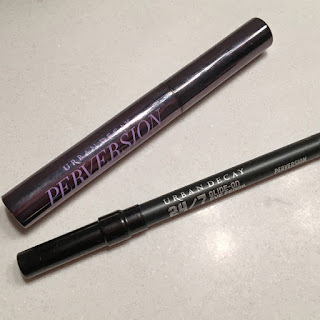 see above re: benefit ... love this brow gel to hold the brows in place & provide just a bit of extra tint. urban decay is probably one of the best companies when it comes to vegan & cruelty-free make up. all of their products are cruelty-free ... then they have a specific line of vegan items. it's super high-quality, too. so it's really a win win win. the ones i have are on the cruelty-free list, since they came in a kit i got as a gift... when these are up, vegan it is! i'm just going to go ahead & say it ... nars has the absolute best lipsticks & lip pencils. if you're looking for a great red that looks good on ev.er.y.bo.dy, go for dragon girl. something dark? volga. anything in between? trust me & just do it. see above. 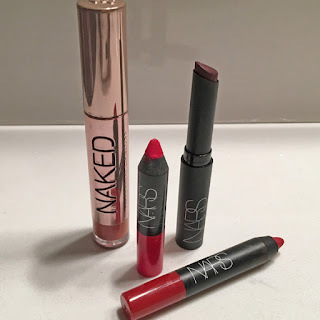 love their naked lip glosses. in my opinion, you can do whatever you want to do. a favorite quote of mine is: "being vegan is about intention, not perfection." i don't know who said it, but it's the mantra i live by. so go forth, pretty vegans! get yo' glam on. yup. i couldn't find anywhere that they were. but they have updated their website with a new policy stating specifically that they do not test on animals ... a great start! i emailed them for clarification. because i don't understand how they can say they do not test on animals if they do. will let you know when i hear back!! thanks for calling my attention to it!